Every student that shows up in class on Saturdays has a different story, a different background, and a different motivation for studying German. In this student spotlight, we’ll introduce you to a member of the intermediate class, Jong Lee. 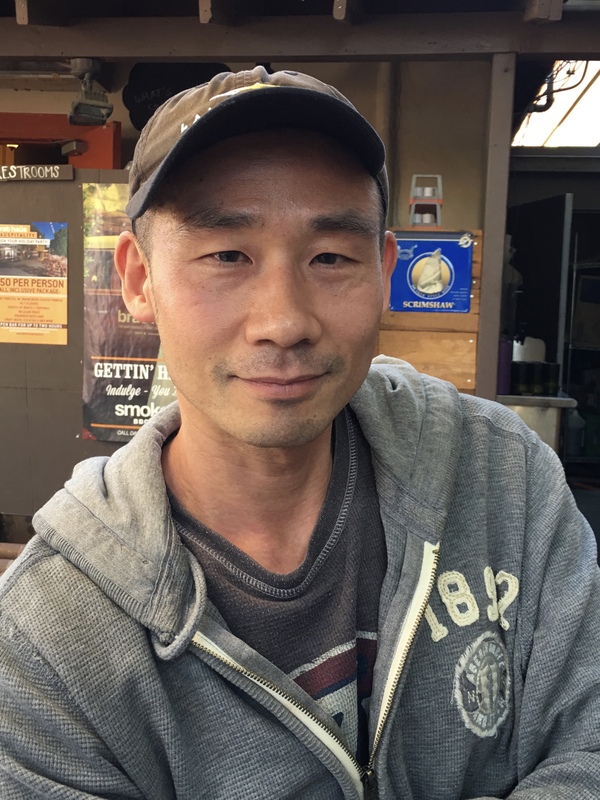 About Jong: Jong was born in South Korea, and moved with his family to Seattle when he was eleven years old. After high school, Jong got a B.S. in Aeronautical and Astronautical Engineering at University of Washington in Seattle. Then he went on to the University of Texas at Austin for an M.S. in Aerospace Engineering. His first “real” job was with Siemens Power Generation in Orlando, Florida. 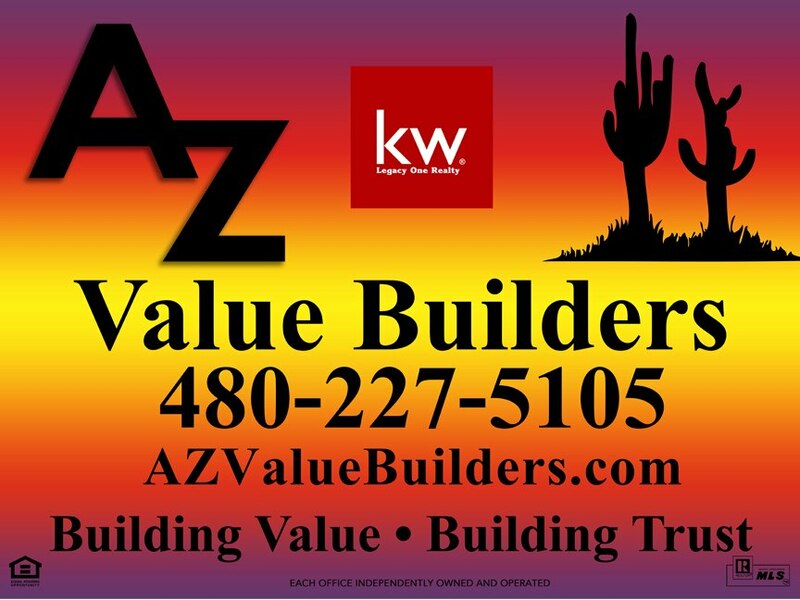 Jong became a U.S. citizen in 2001, and came to Phoenix in 2006 to work for Honeywell Aerospace. Jong’s Reason for Learning German: Jong took a couple of semesters of German while in Austin because he got hooked on a German band, Rammstein. He enjoyed the German classes, but after he moved to Orlando he wasn’t able to keep up the German studies. 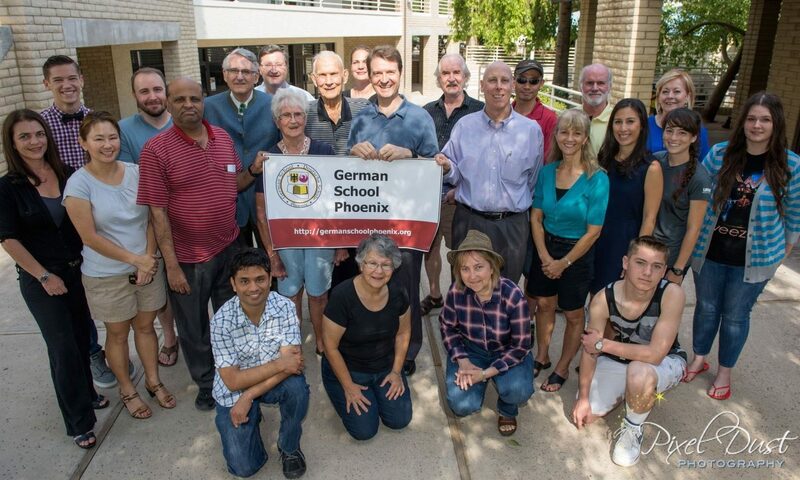 He was pleased to find German School Phoenix and resume taking classes when he relocated here. 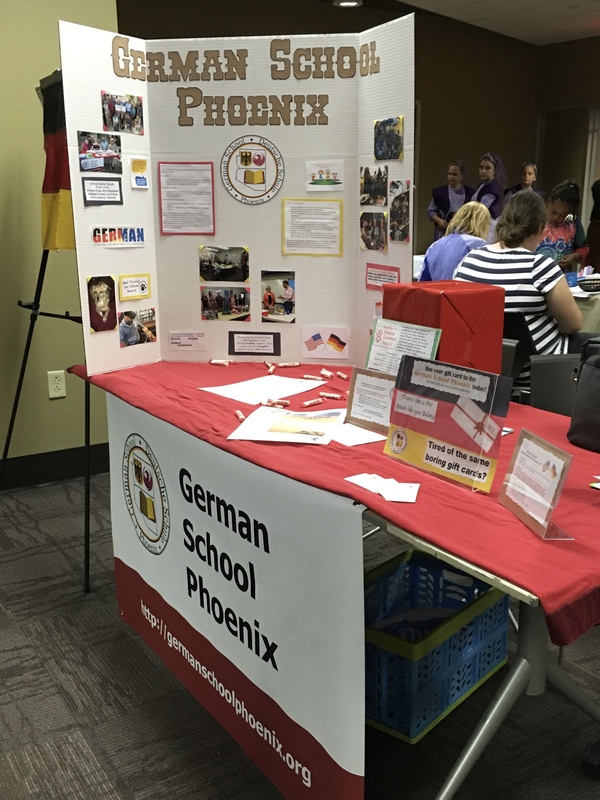 On Saturday, November 21st, German School Phoenix participated in the Tempe Public Library International Cultural Fair. Student and staff member volunteers were available at the GSP table to answer questions and provide information about the school and the classes offered. Tired of the same boring Gift Cards? Travel like a Pro. Speak like you Belong. Buy your gift card to the German School Phoenix today! Please include your name, who the gift is for and what semester you would like to pay for. Don’t forget to add cost of books! Dierk Seeburg, Director of the German School Phoenix, thanks Julia Feller, recipient of a Congress-Bundestag Youth Exchange Scholarship, on the occasion of her presentation on November 7, 2015, to the students at the German School Phoenix. On November 7th, 2015 German School Phoenix students and staff were pleased to welcome Julia Feller, recipient of a Congress-Bundestag Youth Exchange scholarship to the school. The topic of Julia’s talk was her experience as an exchange student in the US and how life is different here from life in Germany. She also provided students with an overview of the German school system and how it compares to the US school system. For more information on the Congress-Bundestag Youth Exchange, visit http://www.usagermanyscholarship.org .